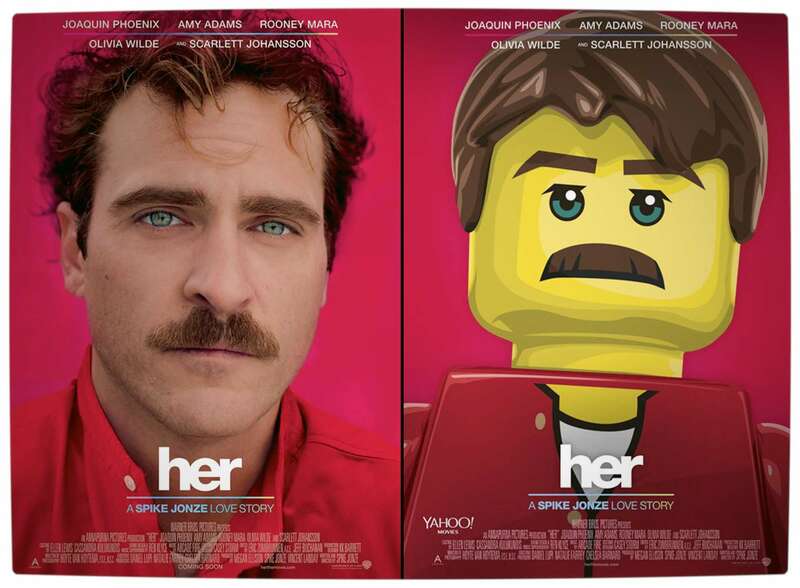 Courtesy of the success that The LEGO Movie is garnering in theatres around the world, graphic designer Old Red Jalopy was approached by Yahoo! 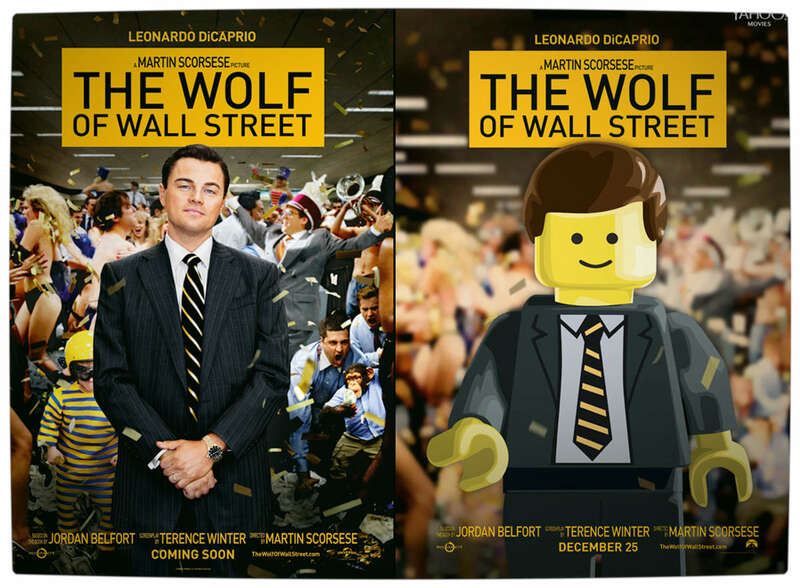 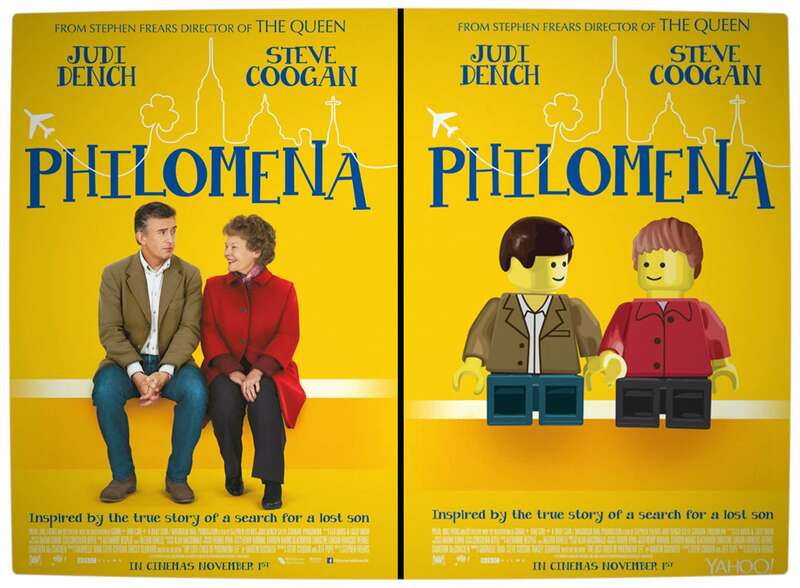 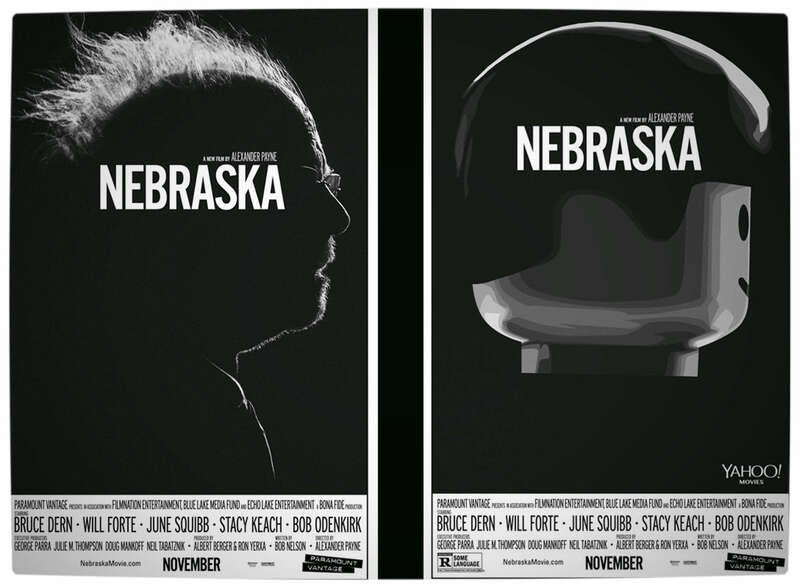 Movies to create a wonderful set of LEGO-fied movie posters for the 86th Academy Awards Best Picture nominees. 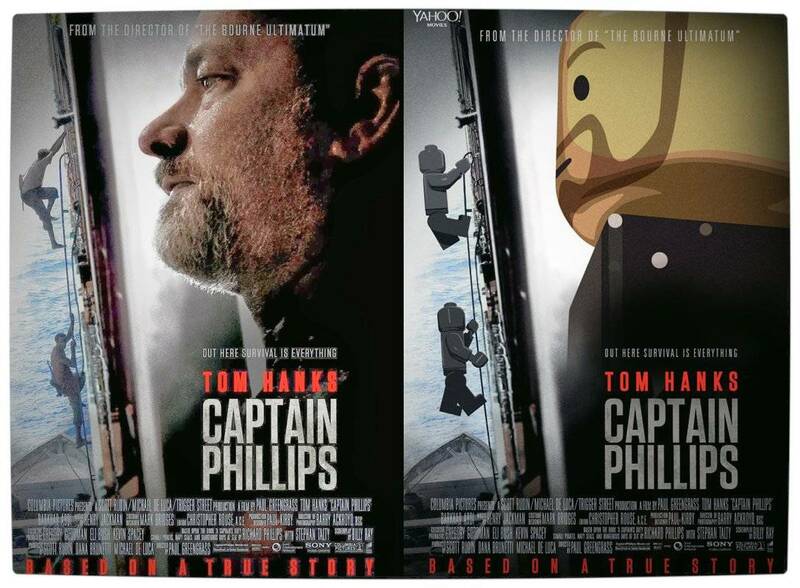 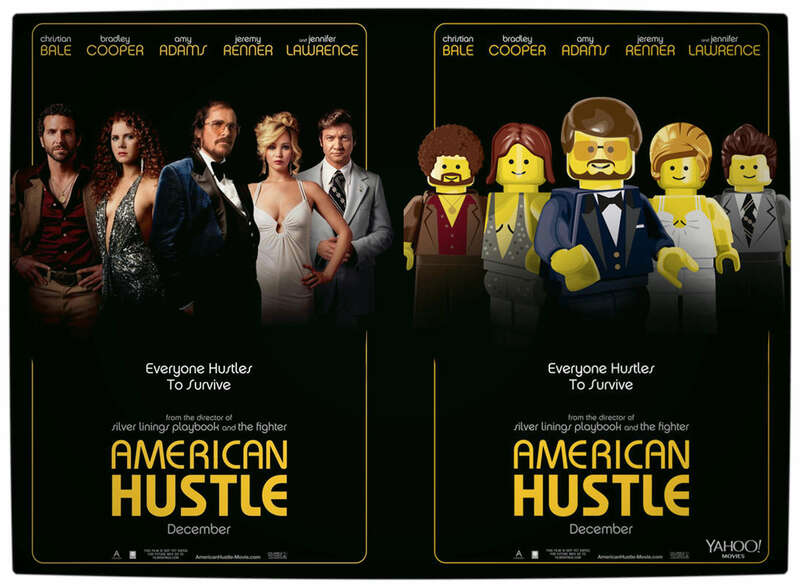 The posters are great and have been created in a very similar vein to Adrian Links’ Blockbuster Movie Posters Recreated using Lego Characters. 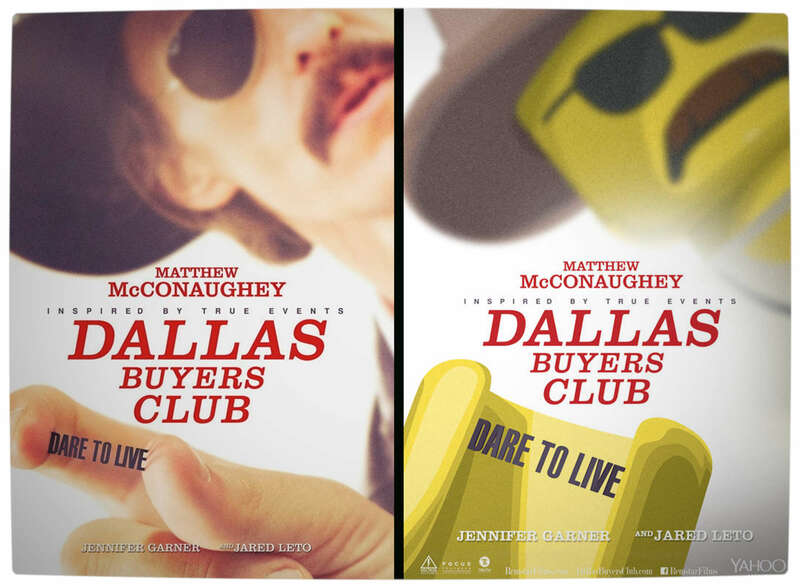 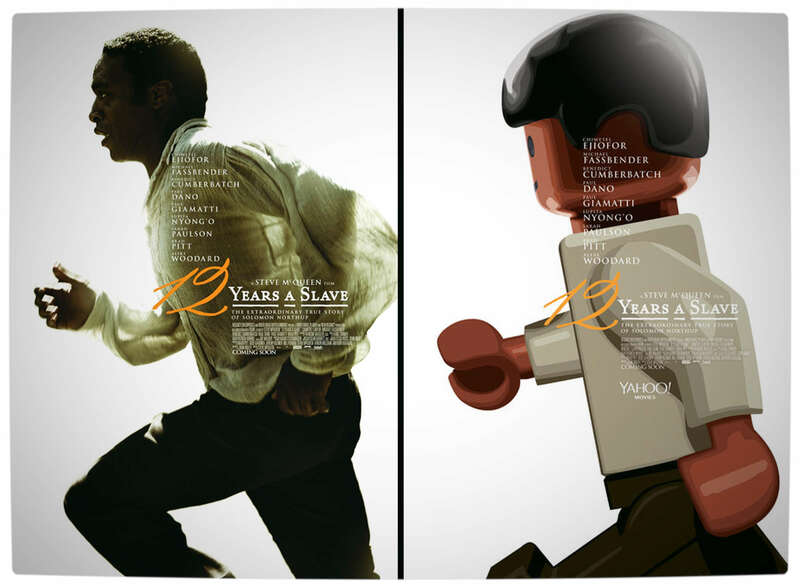 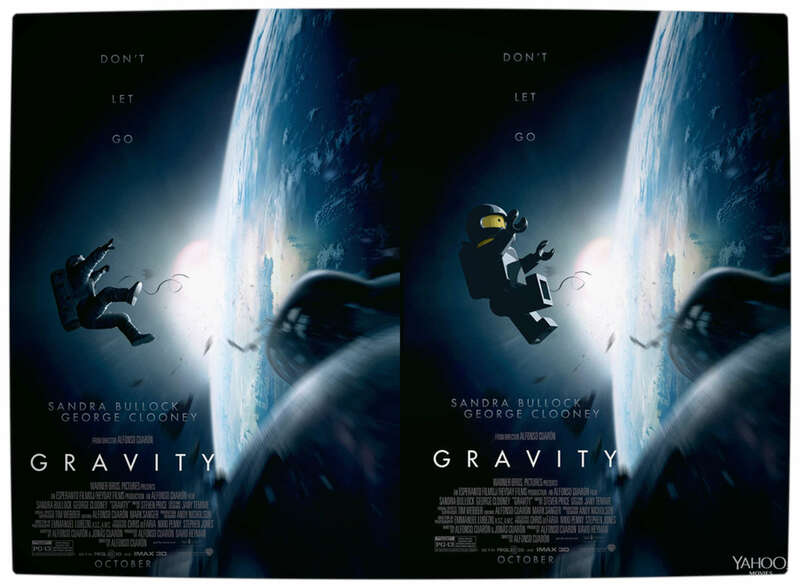 The LEGO-fied movie posters include: 12 Years a Slave, American Hustle, Captain Phillips, Dallas Buyers Club, Gravity, Her, Nabraska, Philomena and The Wolf of Wall Street.